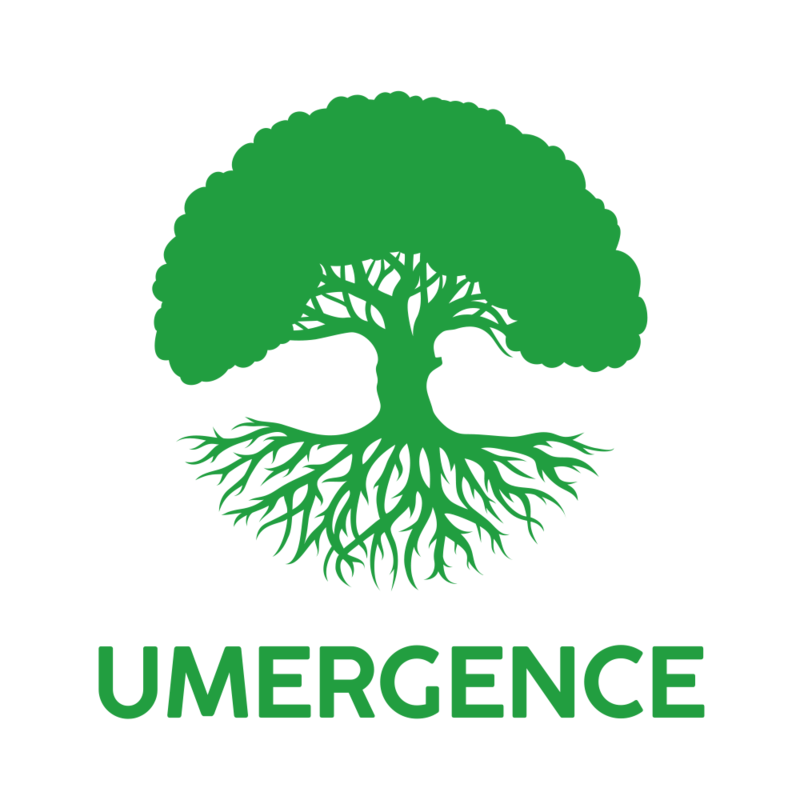 Plantsville, Connecticut — February 6, 2018 — Moving beyond the reward- and donation-focused model of today’s crowdfunding sites like Kickstarter and Indiegogo, innovative startup Umergence has created a comprehensive crowdsourcing ecosystem. The platform, whose alpha testing has just wrapped, will provide a one-stop-shop where aspiring entrepreneurs can test, grow, fund and ultimately build their ideas. In Umergence, members find a platform that crowdsources the whole entrepreneurial process, starting with the ideation behind new ventures. Community members and potential users can engage with idea creators, offering feedback and validating business ideas to reduce the risks of bringing a product or service to market. While the most popular crowdfunding sites today focus on rewards and donations, the advent of equity crowdfunding has fueled demand from backers to be partners as well as customers to the companies they love. Umergence, as a broker/dealer member of the Financial Industry Regulatory Authority (FINRA), is uniquely positioned to help entrepreneurs raise capital from supporters as true partners. Entrepreneurs can create custom offerings, tailored to their business needs and development stage, from prefunding prototypes to IPOs and ICOs (initial coin offerings). Umergence also provides entrepreneurs access to human resources. With a full services marketplace and job listings, startups and accelerators can find talent in the crowd and manage it from their own dashboards. Umergence is the next evolution of technology and investment, and its cofounders embody that synergy. CEO David Logan previously served as director of technology at the University of Connecticut, while CFO Jeff Ciarcia was an international trader and portfolio manager at First New York Securities. “We wanted to create a platform to channel online connections and technology into real productivity that's meaningful and fulfilling for people,” says Logan. With Umergence’s comprehensive crowdsourcing ecosystem, they’re doing just that.